There are plenty of men who say that women aren’t as good as they are on driving a car (though there are some who have proven them wrong already). According to a Canadian research, men now have one more reason to boast, as women have more chances to be involved in a serious car accident when they are expecting! Statistics indicate that one out of 50 pregnant women will be involved in a road sometime. The study shows that the increased risk is due to the common symptoms of pregnancy, such as fatigue, nausea, insomnia, back pain and distraction (as they tend to think abou the baby they will give birth to all the time). All these result in a human error being more likely to happen while driving. However, for women as pedestrians or passengers in the car, the risk is not increased. The researchers, led by Dr. Donald Rentelmagier, head of the Department of Medicine, University of Toronto, that published their study in Canadian Medical Association Journal, analyzed data on approximately 507,000 women before and during pregnancy. In the three years before getting pregnant, women had 6,922 traffic accidents (with an average of 177/ month). On the other hand, those driving between their fifth or sixth month had 757 (that’s makes 252 a month). 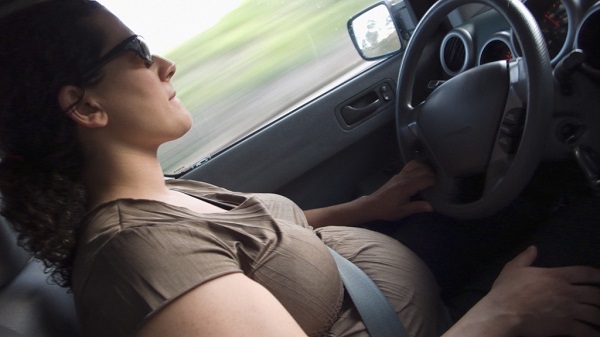 The risk of driving during this period of pregnancy is increased by 42%. It almost doubles the chances to be exact. 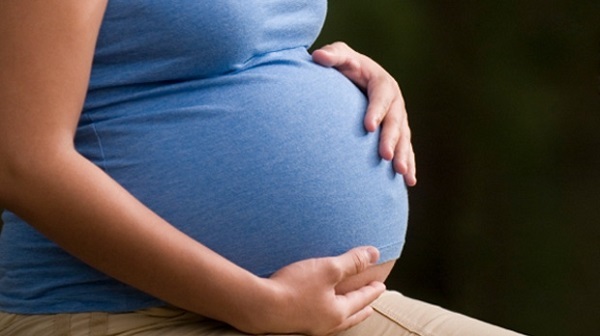 According to the researchers, many of these accidents involving pregnant women are seriously endangering the life of the mother and the child or lead to permanent disabilities. Pregnant women often worry for air flights during that period, diving and the sea pressure to their bellies, hot baths due to their high temperatures and other such issues but ignore the serious risk of driving on their condition, said Rentelmagier. As said by a Canadian doctor, the point this study wants to make is not to forbid all pregnant women from driving but to inform them to drive more carefully, keeping in mind their potentially reduced ability because of their pregnancy. Practically, this means that a pregnant woman has to drive more slowly, make sure she has used her indicators when making a turn or overtaking another vehicle, does not violate the traffic signs and, most importantly, has her seatbelt fastened. The researchers stated that although the risk of women getting involved in a car accident is higher during their pregnancy, it still remains in lower levels than the risk of an accident involving men of the same age as them. Still more accidents, got it?